Code Geass: Marianne & C.C. 1 of the biggest mysteries surrounding Code Geass is the relationship between C.C. 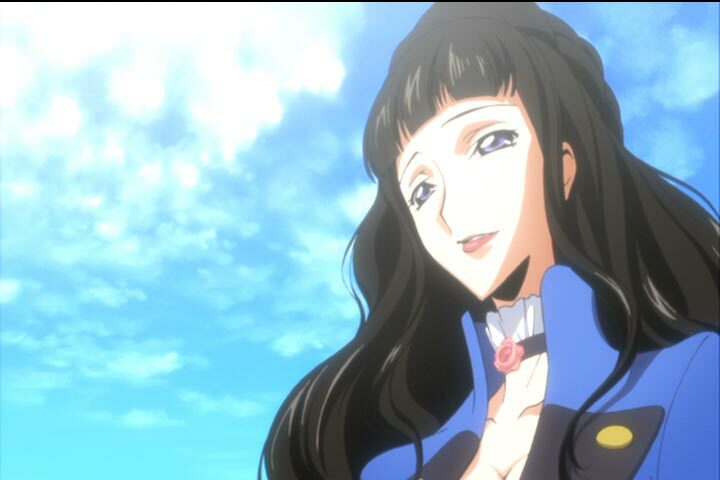 and Marianne, aka Lelouch’s mother. 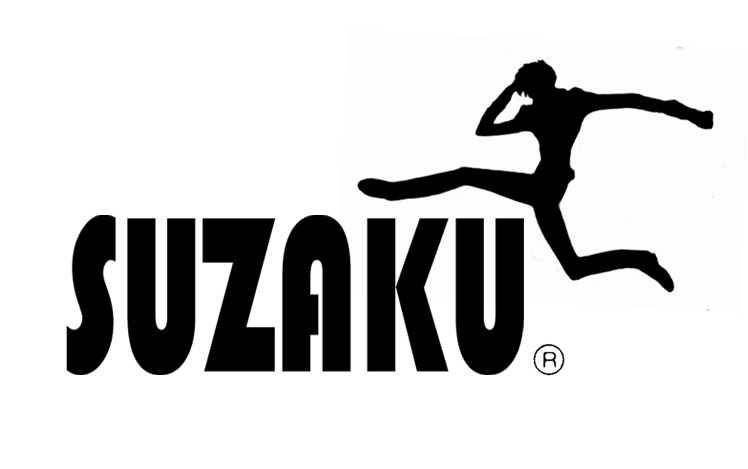 In season 1, C.C. appears to have conversations with spiritual entities. During the duration of the season, it is hinted that the entity she is conversing with is the Queen Marianne, Lelouch’s mother. This revelation has caused much discussion by fans. Is C.C. able to reach through time? Is C.C. a ghost whisperer? Or is C.C. just plain loony? With episode 15, some blanks have been filled in. It is shown that Marianne and C.C. do know each other and have a relationship, though the nature of the relationship is not defined. It is also shown that the vi Brittannia twins, Charles and V.V., also know C.C. and also her history as the Geass cult leader. This accounts for Charles’ research into Geass ruins and reveals the connection between V.V, C.C. and Charles. In a way, it also reveals the inner workings of Geass and the true nature of the Geass contract. The Geass contract fulfills 1 innermost desire, but the manner of fulfillment is twisted. For Charles, it is the power of truth. He thus gains the power to manipulate memory, i.e. he changes the truth as people understand it. For Mao, he wished to understand other humans, thus gaining the power to read minds. That power eventually drove him mad. For Lelouch, it is power that he sought and control freak that he is, he gained a power over people: The power to compel any order, no matter how disagreeable it is. It is not shown within the show what Rolo’s wish was, though some speculations can be made. This manner of wish fulfillment is similar to the old parable of how the Devil(or djinn in ancient times) can fulfill any wish, but in exchange he drives a bargain for the wisher’s soul. The story then goes on to describe how the devil then twists the wisher’s dream about till it becomes a living nightmare. The parallels drawn between the 2 tales are interesting both in the nature of comparison, but also in their implications for the characters involved. In many ways, Queen Marianne is the central character of the series. Considering she had zero screentime beyond flashbacks (she was killed before the chronology of the show started), she had a profound impact on the parallel world of Code Geass. If one were to plot the chain of events backwards in time, most of them will have their beginnings at Marianne’s death. Queen Marianne’s death was the impetus for the chain of events that led to the present circumstances, and the driving force behind many characters’ actions. Milly’s family went intro disgrace following Marianne’s death, which led them to Nippon and the creation of the Ashford Academy. It is the source of Jeremiah’s fanaticism and loyalty. For Lelouch, it is the pivotal factor for his raison d’etre, besides safeguarding Nunally’s future. Queen Marianne: The previous Contractor? It can be seen that everyone involved in C.C.’s past was either a contractor, or another entity involved in Geass. Mao, Charles, V.V, Lelouch, Rolo, Bartley. The only “exception” is Marianne. Or is it? It can be speculated that Marianne is in fact 1 of C.C.’s contractors. It would explain her prodigious rise to power from a mere commoner. Marianne the Flash takes on new meaning once you consider that Rolo’s Geass ability does indeed, make him appear to move in a “flash”. Marianne’s “role” as Geass contractor would also cast new light on her death/murder. In any story with a tight script, it is often necessary to have a character play multiple roles because introducing a character loosens the focus of the storytelling which makes the narrative appear very unbelievable. It is for this reason that whodunnits are written around a small cast of “suspect” characters who just coincidentally are gathered together during the murder. If a perfect stranger were to be introduced as the murderer at the end, the story fails as a compelling piece of narrative. Similarly in Code Geass, a character that previously had no motive to kill Marianne, now does. And because of his position/power, he also has the means by which to murder Marianne. There is little proof that Marianne is a contractor. That is because we just know too little about anything related to both C.C. and Marianne. Even though episode 15 answers some questions, it also raises many more questions than it answers. But 1 thing is for certain; episodes 21-26 will delve into the history of Geass and C.C. and will answer, once and for all, the truth behind Marianne’s murder on that fateful day. No, it’s not the sequel to Code Geass: Lost Colors. Before we can dissect Orange-kun’s sudden defection we should get better acquainted with Brittannia’s culture, particularly its cults of personalities. A personality cult is defined as an environment in which a person becomes the focus of veneration, as compared to an ideal , e.g. Lady Liberty of the French Revolution, or a concept, e.g. nationhood. In Brittannia’s case, Emperor Charles is the physical embodiment of the Empire, which automatically makes him a living symbol of all that is good with the Empire. However it is not just him; his family also enjoys this association with the state. This is a culture in which each royal holds his own personal court containing personal retainers, personal advisors and even personal military units focused on their personal knight. It is also a world in which certain traditions of chivalry are still maintained, in particular noblesse oblige and courtly love. 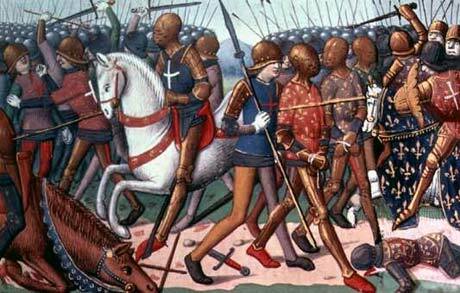 To contrast the differences with our universe, chivalry as a concept declined in the early 15th century, particularly after the battle of Agincourt (1415). French prisoners killed after English victory at Battle of Agincourt, 1415. The Orange Quandary: Jeremiah Gottwald the Rat? We can now examine the issue of Orange-kun’s loyalty. Jeremiah Gottwald, aka Agent la Orange, was a personal bodyguard of Marianne. As a personal retainer, he was extremely loyal, and in fact appears to adore Marianne beyond the limits of duty as a paragon of virtue. He is also unusual among her retainers in that he was the guard captain on that fateful day, which adds guilt on top of loyalty. In such a situation he should have moved on to protect Marianne’s children, but they were exiled to Nippon soon after Marianne’s death and supposedly died during the Brittannian invasion. Unable to discharge his duties in a satisfactory matter probably has been ever on his mind, and with the realization that Zero=Lelouch Lamperouge=Lelouch vi Brittannia must have been a shock to him. Now he has a focus for that He transfers his loyalty to Lelouch who is the successor to Marianne, the woman who he loved. The quote, by Winston Churchill as he crossed the floor to rejoin the Conservatives, pretty much sums up the thesis: Jeremiah isn’t clever enough to cross Lelouch.